Social Media & Content Specialist, Selectica, Inc.
Michael manages the creation, curation and promotion of content for Selectica, a provider of CPQ and CLM solutions. 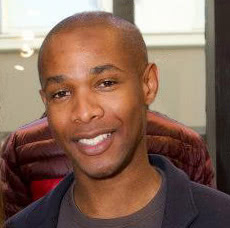 Michael also manages Selectica's social presence and regularly contributes to his company's blog, Done Deal. Today, across virtually every industry, the number of employees working on unsecured, personal mobile devices (cell phones, tablets, portable hard drives, USB flash drives, laptops, etc.) continues to rapidly increase. And maintaining business security in the midst of mobility remains a difficult nut for IT teams to crack. Managing multiple approvals, eliminating bottlenecks, minimizing costly delays, and overseeing disparate workflows are all challenges you must navigate to get deals closed, and if there is a lot of complexity, it can be difficult to avoid stepping on your own feet. This is exactly why contract lifecycle management (CLM) software exists. If you’ve ever spent time as a corporate general counsel, you know that managing a contract is more complicated than it seems. While almost every contract starts with a request, and ends (hopefully) with renewal, there’s a lot of work—and sometimes chaos—in between. Often when businesses talk about contract management, it’s reactive and not proactive, as topics like compliance and risk mitigation aren’t always top of mind for C-level sales executives. But contract management can be a proactive, strategic move—so here are some ways contract management empowers your contract team to become revenue generators for the organization. Many companies can effectively run their contract management functions off of a document management system which ticks the initial boxes including storage, easy access, and collaboration. But for companies with complex contract processes, contract lifecycle management (CLM) is the only contract management option for a number of reasons. Are You Keeping Pace with the Evolution of Contract Management? The maturation of your contract management process is critical if you want to maintain compliance and manage risk. So, if you’re wondering whether your contract management process is keeping pace, read on to see where your process fits in the evolution of contract management. 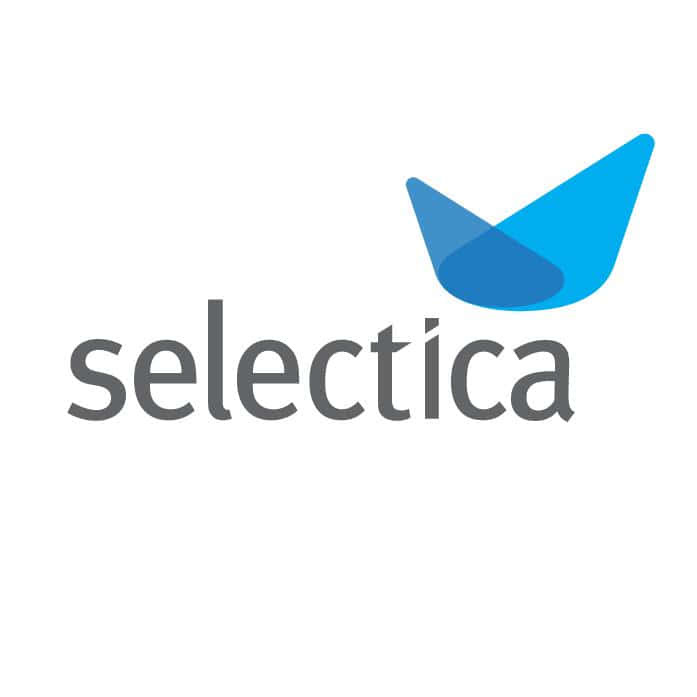 Selectica provides easy-to-use configure-price-quote (CPQ) and contract management (CLM) solutions that enable enterprises to configure products and services, create accurate quotes and orders, increase deal size through up-sell and cross-sell, and maximize revenue from customer renewals.